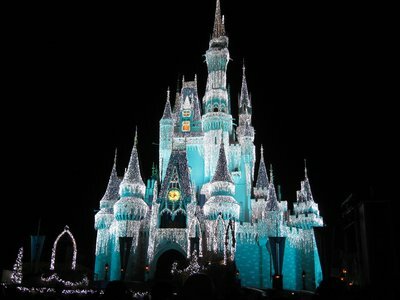 For many people, a Disney World vacation is a once-in-a-lifetime experience because it can be very expensive. However, if you plan carefully and know some tricks, you can easily do Disney on a budget. The trick is to plan carefully to avoid surprises. 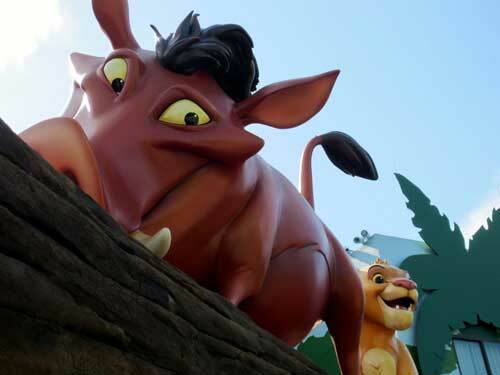 Here are ten tips on how to save money on your Disney vacation. Disney World souvenirs can easily take a lot of your budget, but making some smart decisions can save you a ton! Pressed pennies are probably the least expensive souvenir you can buy in the parks. All you need is two quarters and a penny! There are several machines located around the resort area, and each one has unique designs. Many machines have four or more designs. You can even buy albums to put your pennies in. The clear slots are specially shaped to fit your pennies, and you can collect them every time you visit Disney or anywhere else with the penny-pressing machines! You can save money by limiting, and buying inexpensive, souvenirs. Many people don’t realize that Disney allows you to bring a small soft-side cooler into the parks. Although you can’t bring any glass or alcohol, you can bring whatever else you want. The best things are those that don’t have to be kept cool since this can be difficult in the Florida heat, but a cooler with ice will keep perishable things fresh for a while. Consider bringing fruit, juice boxes, granola bars, fruit snacks, protein bars, and lunch meat for sandwiches. You can bring your own food into the parks. If you’re flying, consider taking advantage of the food delivery service. Place your order and have your food delivered to your resort hotel room once you arrive. You can order food for the parks, but you can also get milk and cereal for breakfast, drinks to keep in your room, and even bags of popcorn which you can pop in the resort’s food court! Also keep in mind that Speedway gas stations on property have the best prices on bottled water, beverages, and snacks. 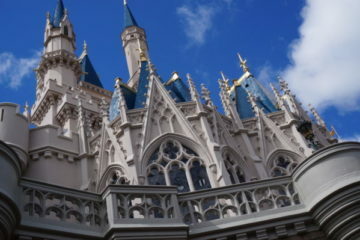 They also have good pizza, and I can’t say the same for the Disney pizza delivery! 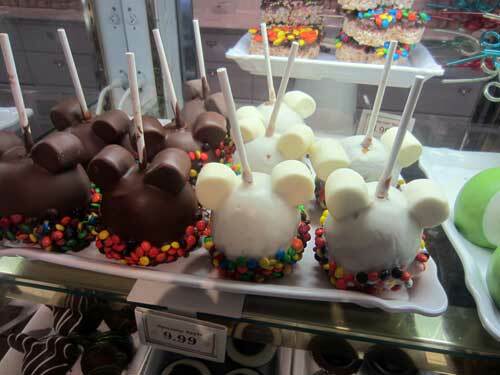 This doesn’t mean you can’t indulge in Disney treats! Bring your own buns and buy a turkey leg. You can easily make sandwiches for at least a couple people with one turkey leg. 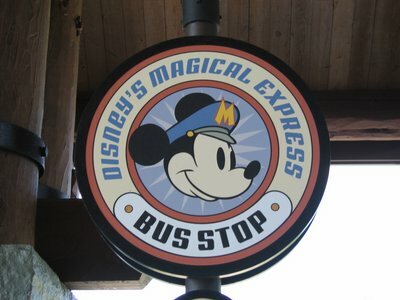 If you’re flying into Orlando International Airport, take advantage of Disney’s Magical Express. All you have to do is give Disney your flight number and arrival time, and they’ll pick you up at the airport and transport you to your Disney Resort hotel for free! This will save money on a rental car and gas or taxi costs. Some people will argue that staying at a Disney Resort hotel will cost more than staying off property, but I beg to differ considering all of the perks. First, you get free transportation from your resort hotel to anywhere on Disney property. Again, this means you won’t have to spend money on a rental car or a taxi. This can really add up especially if you’re staying for more than a few days. It also provides added convenience when you’re leaving the parks in the evening. Disney busses have priority parking making pick up easy! You’ll also have special access to the parks through Extra Magic Hours. Each day, one park opens early or stays open late. 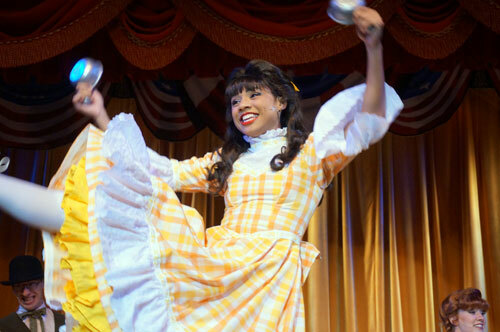 This perk is only available to Disney Resort guests. This means that you’ll get more park time, and the crowds will be smaller since no outside guests can be in the park during these times. Staying on Disney property has many benefits. Many of the meals in Disney World are plenty big enough to split. Some restaurants even have meals portioned for two people. Especially if two people in your party aren’t heavy eaters, sharing a meal can definitely save money. Even meals at quick-service restaurants are usually large enough to split. My favorite sharing meal is the ½ rotisserie chicken at Cosmic Ray’s Starlight Café. It’s plenty for two adults to share especially if you add the triple-chocolate cake for dessert! At table-service restaurants, consider ordering one appetizer, one meal, and one dessert and sharing everything. Your waiter or waitress will gladly split the plates, and you’ll save a ton of money! You should never pay for water in Disney World because every counter-service restaurant gives guests complimentary water. Fill your water bottles up and go about your day. If you simply must have something other than water, head toward the restaurants with self-serve soft drink stations. These locations allow you to drink all you want for only one cost. 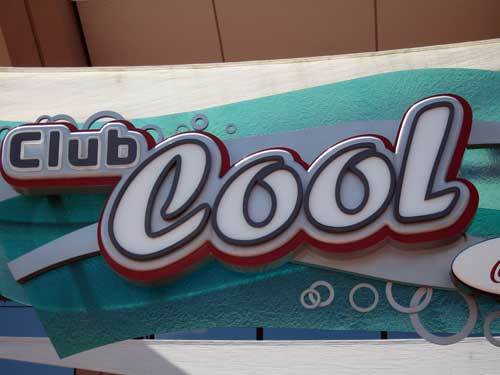 Also consider visiting Club Cool in Epcot. There are eight different flavors from all around the world including Italy‘s Beverly, Fanta Pineapple from Greece, Fanta Melon Frosty from Thailand, and South Africa‘s Bilbo. You can drink as much as you want and it’s all free! Be careful though, this area is often very sticky! Club Cool offers free soda! One of the most exciting things for kids at Disney World is to meet their favorite characters. Oftentimes, this also means getting their autograph. Disney sells autograph books, and they’ll cost anywhere from $8 to $20. Especially if you have more than one child, this cost can really add up! A quick search on Pinterest turns up some great ideas for making your own autograph books even for those who are craft-challenged. Discount stores like Dollar General and Five Below sell plain journals for just a couple dollars, and these can be personalized with your child’s name and the date of your vacation. You can get fancy and decorate it with scrapbooking materials or just leave it plain. You could also get a picture frame with a mat and have the characters sign the mat. When you get home, get your favorite picture printed and put it in the frame. For a really simple idea, pick up a pack of index cards, punch holes in them, and put a clip ring through the holes to hold them together. Finally, consider getting a plain photo album. For every autograph you get, also get a picture with the character and place both in the photo album next to each other. Any of these would make great keepsakes! As I’ve already mentioned, food is one of the largest expenses during a Disney vacation, and although Disney’s food is world-class, it is often hard to stomach the costs associated with it. 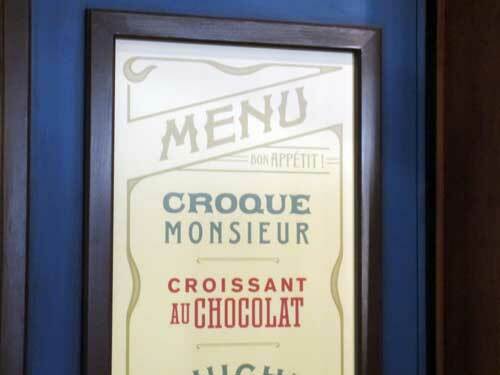 Fortunately, Disney places every restaurant’s menu on its website and lists the prices. Before leaving home, decide on a few restaurants and have everyone in your family choose a meal. Add up the cost, and include that in your budget. This also makes it easy once you are actually in the park. One parent can stand in line and place the orders while the other takes the kids to find a table. If this feels too restrictive for you, consider giving every person in your family a food budget. You can separate it by money per day or money for the whole trip. Then each person has to consider his or her expenses carefully, and you just may decide to pass up that cupcake in favor of a Mickey ice cream later in the day. Consider a budget to keep a cap on food expenses. There are few things in Disney that are actually free, but there are charging stations and free wi-fi all over Disney property. If you have your own charger, you can plug in to any open outlet, but there are also charging lockers. These lockers are free, but you do have to swipe a credit card for security and identification purposes. 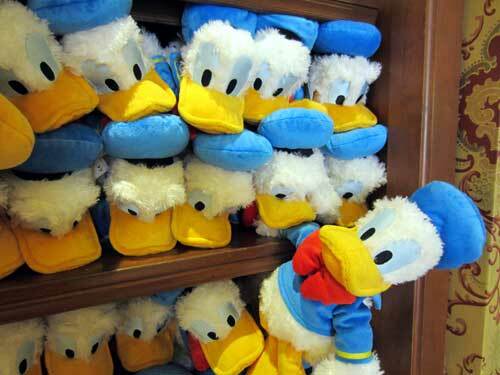 Disney often offers discounts of various kinds. Popular offers include room discounts up to 35% off of Deluxe Resort hotel rooms and free dining. I’ve written several articles that weigh the pros and cons of free dining, but the fact of the matter is that you have to decide for yourself whether this is the best discount for your situation. The room discount is almost always a better deal especially if you’re splitting the room cost with other people in your party. Before you choose a discount, you should always be sure that you understand the restrictions of the discount and, especially if you’re using the free dining, choose your restaurants carefully since some fancier locations will cost two dining credits. You should also be aware that booking the free dining with a Value Resort reservation means you are only eligible for the quick-service dining plan. Only Moderate and Deluxe Resort reservations can get the standard dining plan for free. Finally, some people will be eligible for other discounts. For example, AAA members can often get discounts on flights, room rates, and rental cars. 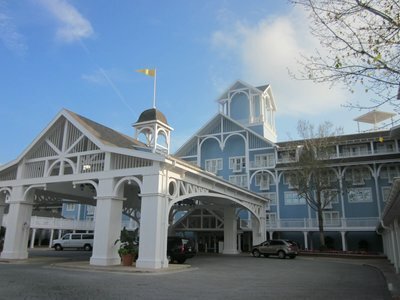 Disney also offers special discounts for Disney Vacation Club members, Annual Passholders, and Disney Chase Visa cardholders. 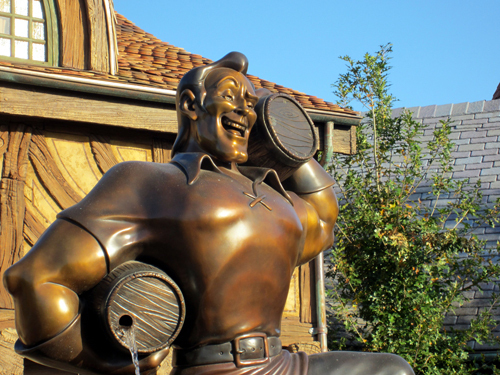 How do you keep costs down while at Disney World?